Joe Pasternak worked as busboy and waiter in Paramount studios, then as an assistant director followed by becoming manager of Universal Studios operations in Berlin. 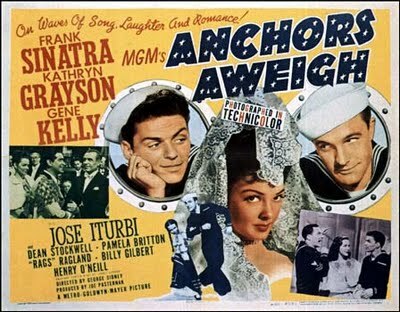 That job developed into becoming a producer for Universal in Hollywood giving opportunity for Pasternak to make some of his most memorable films. After 1942 Pasternak worked for MGM. He finally retired in 1968, and subsequently passed away in 1991. 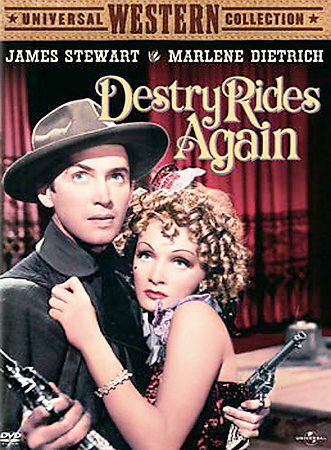 Destry Rides Again with James Stewart and Marlene Dietrich is one of our most favorite classical films. Pasternak worked as a producer/director/writer where he was known for this famous quote: "You call this a script? Give me a couple of $5000.00-a-week writers and I'll write it myself."